A German-language non-fiction book. 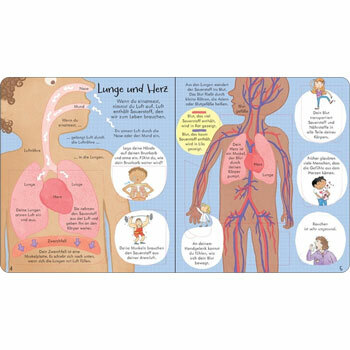 Children will enjoy finding out about the human body with this fantastic interactive book. There are over 100 flaps to lift, providing children with an interactive experience as they learn fun facts and information. Aufklappen und Entdecken: Dein Körper is written entirely in German as it is aimed at native German speakers. 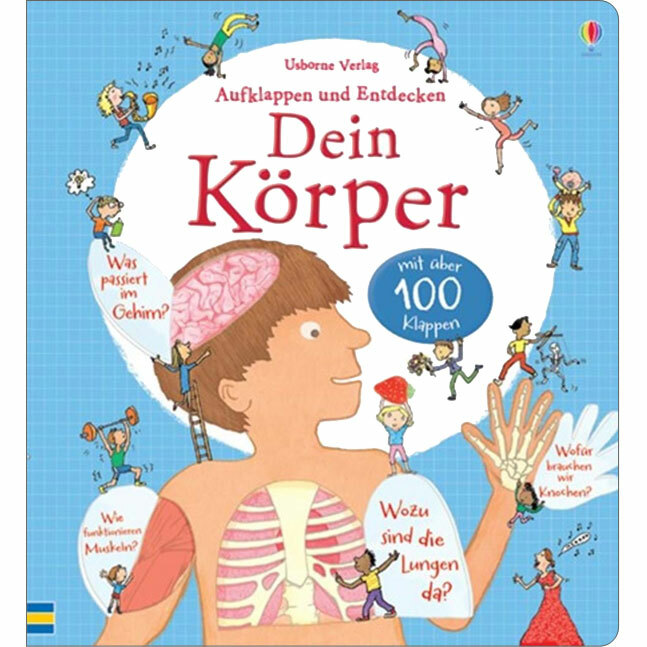 It would suit children aged 5 - 8 if they are German readers, but would also be suitable for older learners of German.